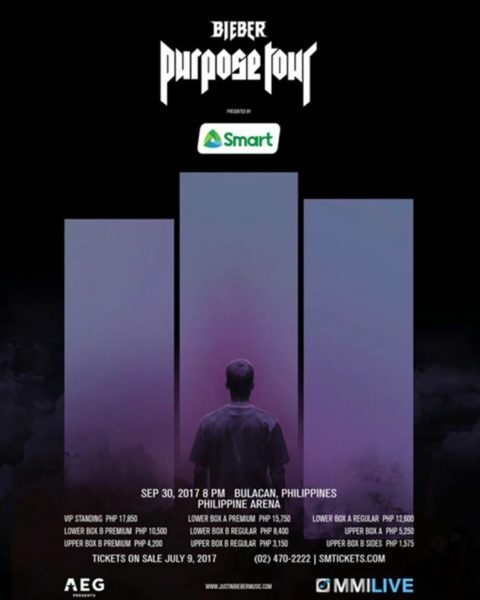 Concert promoter Music Management International (MMI Live) has announced that Justin Bieber is set to finally take his Purpose World Tour to the Philippines on September 30, 2017, and it will be held at the Philippine Arena in Bulacan. 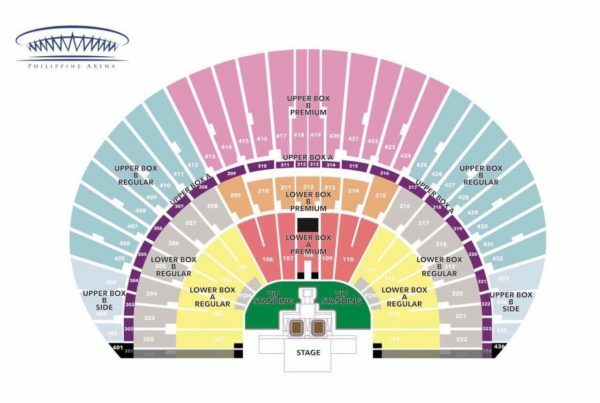 Tickets will go on sale on July 9 via SM Tickets. The Purpose World Tour is the third worldwide tour by Canadian singer Justin Bieber. It is in support of his fourth studio album Purpose. The tour started on March 9, 2016 in Seattle and will end on September 30, 2017 in Bocaue, Philippines.